Explore the iconic Jordan chateau in Sonoma County with a walking winery tour and seated wine and cheese tasting in our library. You’ll sample Jordan wines, hors d’oeuvre pairings, our olive oil and more. Explore the architectural splendor of the iconic Winery Chateau that has defined Jordan for over four decades. 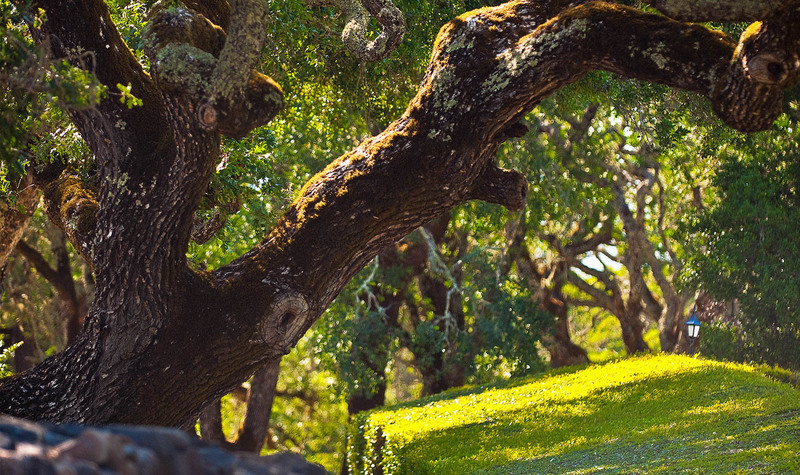 Walk the cobblestone terrace with scenic views overlooking our Sonoma winery garden and vineyards, and pass through the historic oak tank room, before a seated, wine and cheese tasting with food pairing in our cellar room. Along your guided journey, you’ll sample current release Jordan Russian River Valley Chardonnay and Alexander Valley Cabernet Sauvignon with hors d’oeuvre pairings by our winery chef. You’ll also be treated to a special selection of an older vintage Cabernet Sauvignon and our Estate Extra Virgin Olive Oil, paired with a selection of artisan cheeses. Consistently ranked as one of the best Sonoma wineries in Healdsburg.